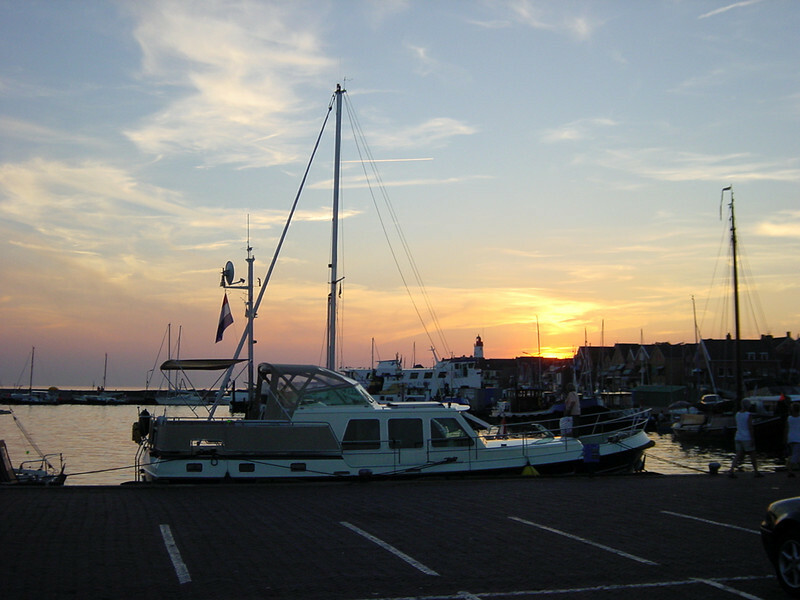 Harbour on Urk. The place to eat fish!! !